Most of the time these days, when we hear about a brewery using a new ingredient in their beer, it’s usually either a new variety of hop, a new strain of yeast or perhaps some type of fruit or vegetable (Pumpkin, Peach Ale, anyone?) 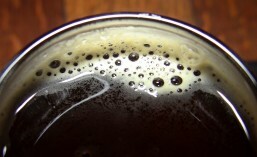 For the most part, the bulk of the main ingredient that makes up the beer, the malt, gets overlooked. Pike Brewing Company wants to change that. They’re working with local craft maltster, Skagit Valley Malting, to create a malt with fuller flavor, as opposed to the high protein but lower flavor malts available from the maltsters who supply most macrobreweries. Seattle, WA – June 1, 2015: Malt is the soul of beer; akin to grapes in wine. Brewers have an incredible diversity of hops to brew with and yet since Prohibition have been limited in malt choices. Now Pike Brewing Company is working directly with Skagit Valley farmers to grow barley varietals specifically for craft beer malt. These varietals will bring new, full and complex flavors that today’s craft beer drinkers want. We are introducing this with Pike Locale, a series of beers made with 100% Washington State ingredients that define our local terroir. 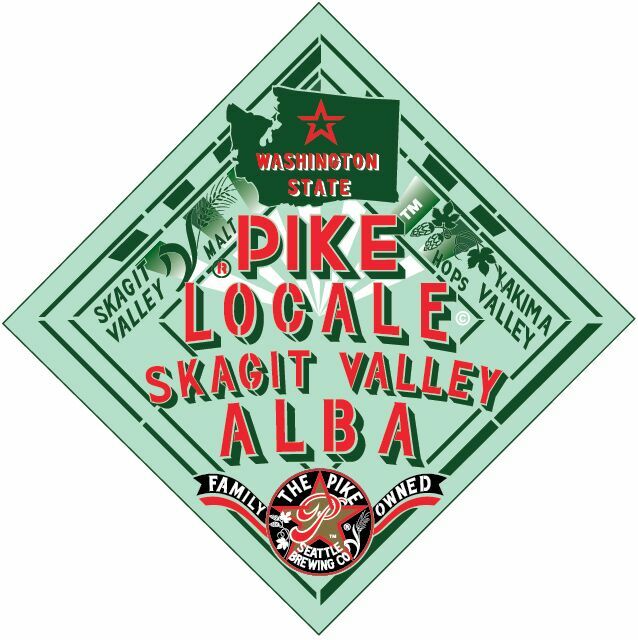 Pick up some Skagit Valley Alba today and, as noted above, watch for other new limited edition beers from the Pike Locale series coming soon. They’ll feature other heritage and varietal malts, keeping things local. This entry was posted in Beer, Beer Ingredients, Beer Release, Collaboration, Downtown, Limited Edition, Local, Seattle, Spring, Summer, Washington, Washington Beer and tagged 2015, beer, Beer Release, June, Pike Brewing, seattle. Bookmark the permalink.